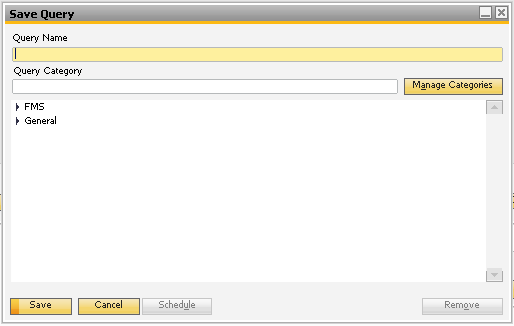 SAP Business One allows us to create a report based on the system generated and user defined query. 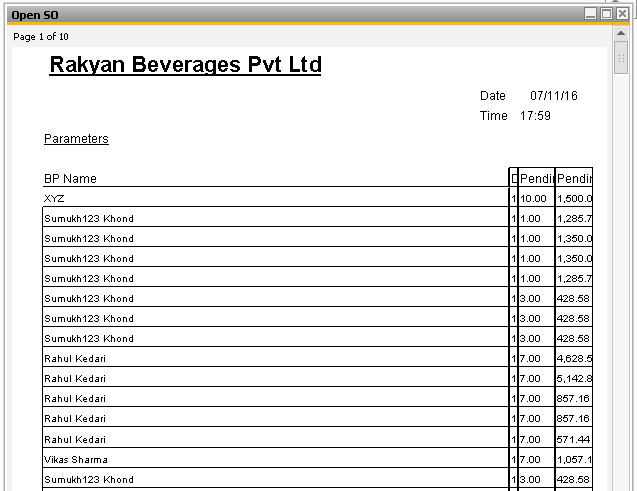 With the help of this feature we can generate reports according to our own requirements. Select the Query Category. 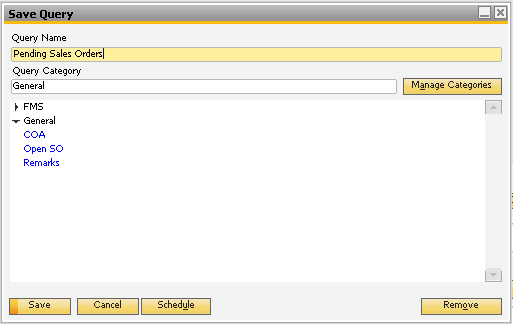 Enter Query Name and Click on Save button. Now we have created the query as per our requirement. All we have to do is to link the query to the print layout. For this follow below mentioned steps. 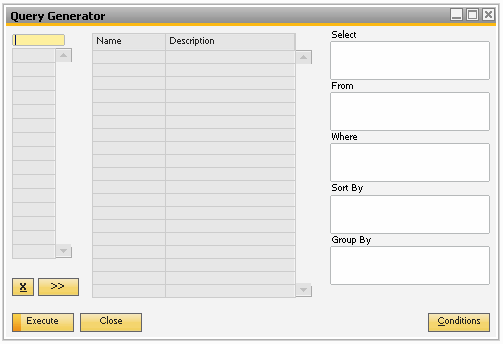 User Defined Query name will reflect in the name field automatically. You can change the name if you wish to. 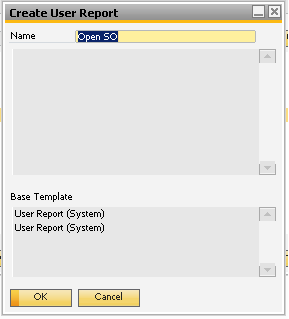 Select the base template from which to design the report and click on Ok button. Create User Report window will get closed. 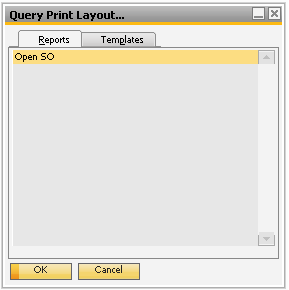 Tools –> Queries –> Query Print Layout –> Reports Tab –> Select Recently Created Report –>Click on Preview Icon on the toolbar. This is how the QPLD looks like at first place. It needs to be refined through Print layout designer wherein you can change the appearance of the field by making use of formatting options like font, colour, Size, Border etc. and customize it as per your requirement. Some reports are meant to alert the users for some action to be taken. In such cases the scheduling helps. In scheduling we can set the frequency of executing the report, we can mail the report to the designated recipients. 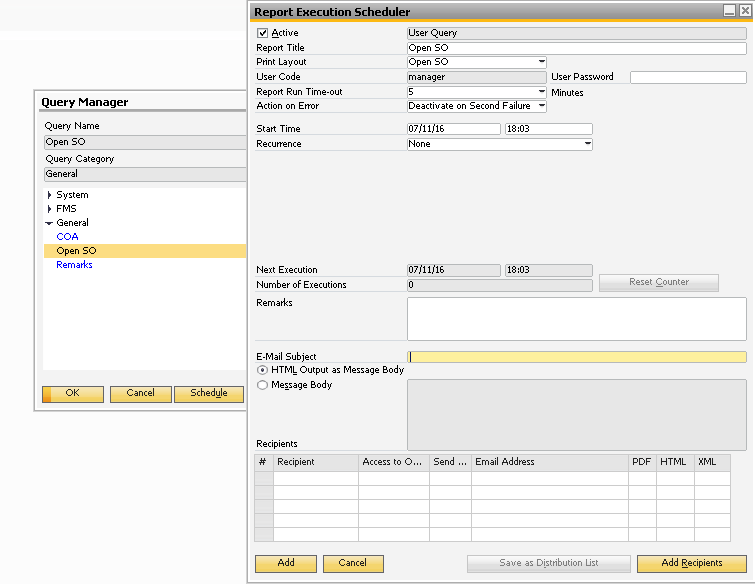 Set the start time and the frequency of report execution. If this is a time bound activity, then set the End Date, else leave the field blank. And click On Add button.